Kalafina member Wakana has announced that she will be releasing her first solo single "Toki wo Koeru Yoru ni". The song, set to be released early next year, was written by Wakana. It was the first time she had written a song. 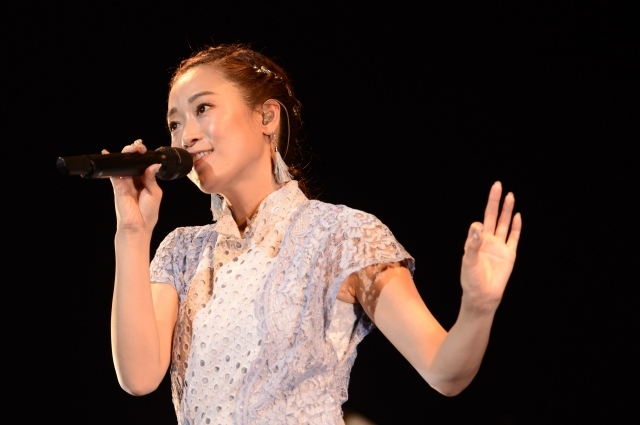 Wakana announced her solo debut on October 17 during the last leg of her solo tour. "This is a song that I&apos;ve been singing on this tour. The response to &apos;Toki wo Koeru Yoru ni" has been great, and I am very thankful for that," she said. Details about the single&apos;s release have not been set at this time.